Welcome to the Rokeby Park Primary School website and thank you for showing an interest in our school; we hope you find our site useful and informative. We are extremely proud of our school and believe that our pupils deserve an excellent education and a high quality, holistic primary school experience. We believe in providing the best education for our pupils and strive to make sure that they enjoy their time with us. 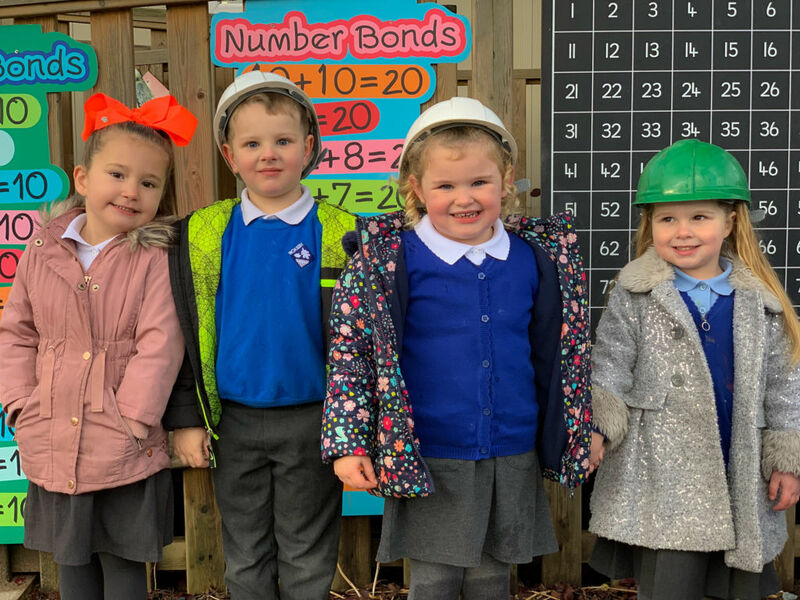 We aim to provide a caring, trusting and safe learning environment and want to inspire each and everyone one of our pupils to aim high and achieve well. Our dedicated staff work with the extended school community to ensure all our children are given the very best opportunities and we encourage them to ‘aim to be the best you can be’. To help achieve this the school works in partnership with parents, carers and the extended community to enhance the quality of education provided by the school.